Next race:9 May 2015 Tusayan, Arizona, US. The Grand Canyon is top of many adventurers’ bucket list. While the half-marathon course promises to be hot, dusty and challenging, it features limited climbing, so runners will get to relax and enjoy the view. The 13.1-mile route can only offer runners a taste of this Olympian nature reserve, but you’ll still get to enjoy the magnificent views the surrounding Kaibab national foresthas to offer. A well-travelled trail along the Garden Route coast of South Africa, the Otter Hiking Trail rarely strays from the shoreline. The route features vertical ascents of more than 2,400 metres, tidally affected river estuaries and terrifying vertical drop offs. The Otter is a serious challenge but runners will be rewarded with the most impressive coastal scenery South Africa has to offer. Starting on the shores of Ullswater in Glenridding, this eclectic trail series follows marshalled footpaths and bridleways into the foothills of Helvellyn. The third highest peak in England, its panoramic views of Ullswater are stunning. Once you’ve tackled the trails, the live music and abundance of food and drink back at base camp promise to be a real celebration. Taking place in Torres del Paine national park in Chilean Patagonia, the route follows a winding gravel road past multicolour lakes with a backdrop of the world famous sheer peaks of granite and ice. The event includes four race distances: ultramarathon (63 km), marathon, half marathon and 10km. 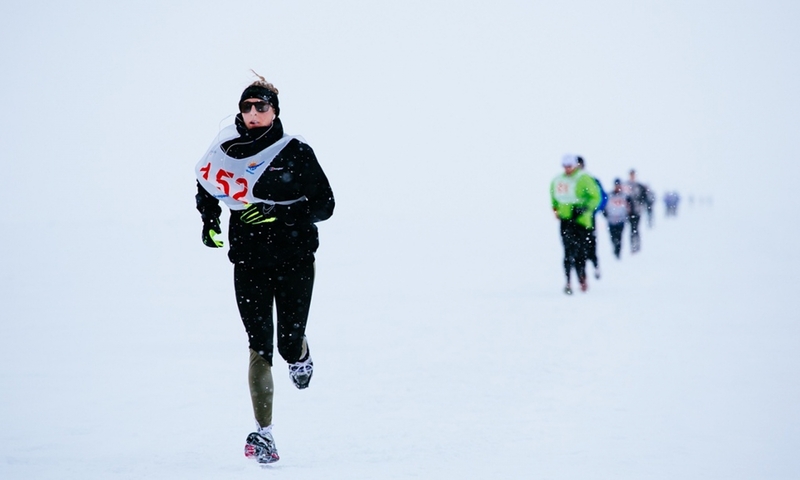 If running on solid ground doesn’t provide enough of a challenge for you, the Lake Baikal International Ice Marathon offers the opportunity to race across the frozen ice surface of the world’s largest, oldest and deepest lake. As the organisers admit, its a cold, featureless and barren landscape. But at least its flat – the finish line at the port of Listvyanka can almost be seen from the start line. 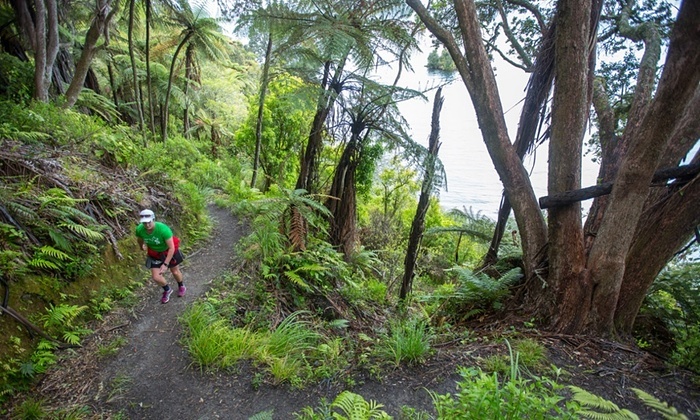 A spectacular run from the thermal geysers of Rotorua, through a sub-tropical forest, to the shores of Lake Tarawera. Once over the finish line, runners can soak in the natural hot water baths and enjoy a cream tea before taking a scenic boat ride back to the start.